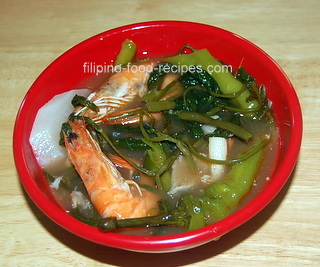 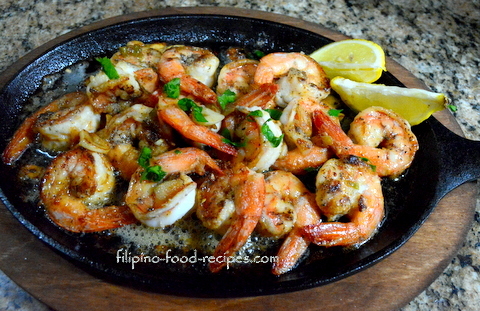 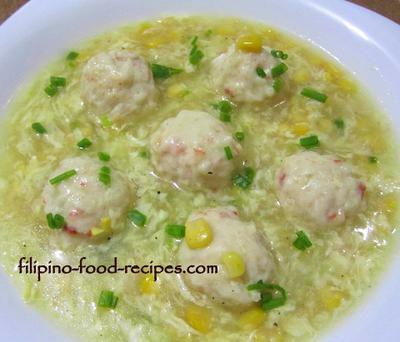 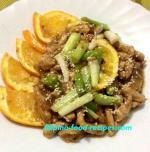 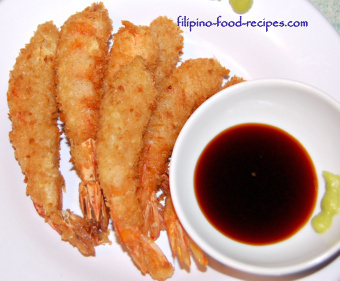 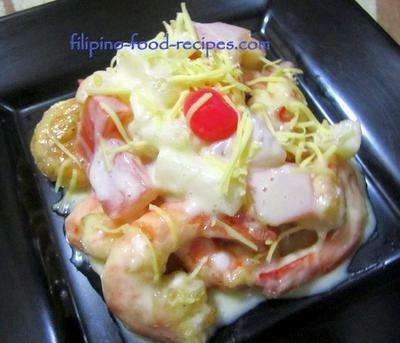 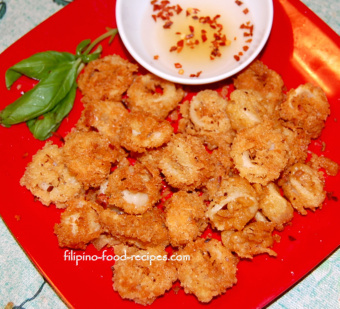 What's my favorite from my collection of Filipino Seafood Recipes? 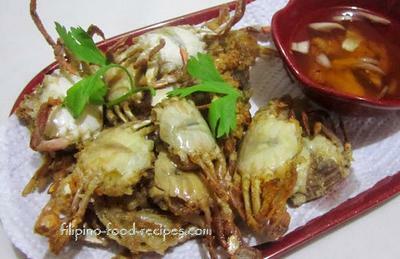 I would say anything with crabs! 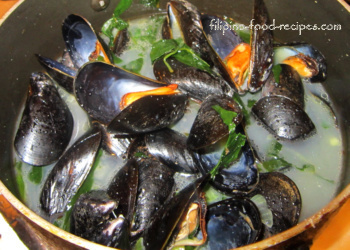 This recipe page will explore seafood dishes, minus the fish -- from savory to soupy shellfish, to creamy and tangy mollusk. 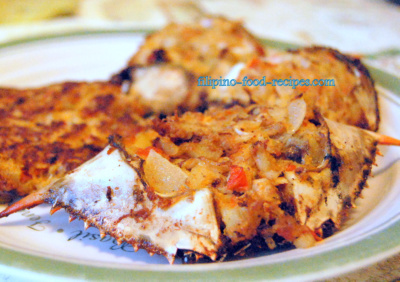 In the Philippines, crabs are known either as alimasag or alimango. 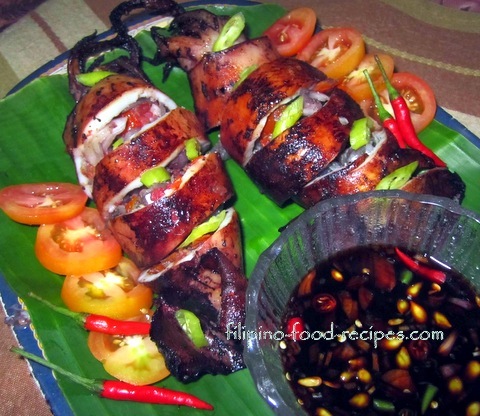 Do you know the difference?. 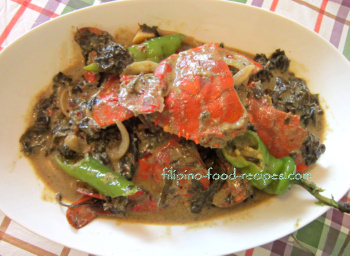 See this page to learn more about crabs and how to do a Halabos na Alimasag. 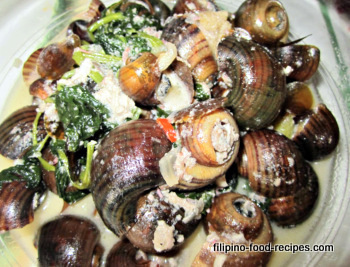 I will also feature recipes for pusit or squid, tahong or mussels, tulya or clams, talaba or oyster, talangka or very small crab, and escargot ... or suso, better known as snails. 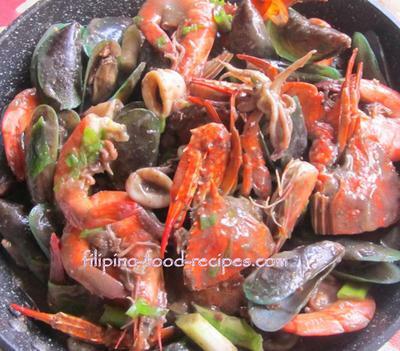 Growing up in Malabon, now a city, seafoods are quite a plenty. 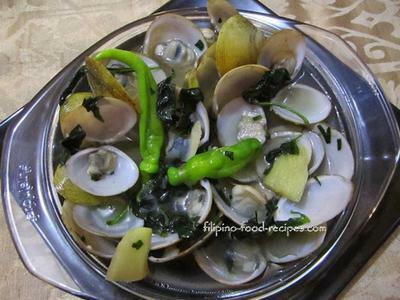 Not that we were close to the Palaisdaan or the fishponds area, but being in the same town gave us the perks of enjoying real fresh catch of the day from our wet market. 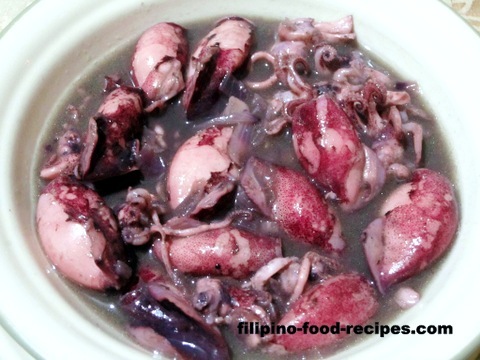 There were days when we would even see street peddlers selling live crabs, live catfish, talangka or very small baby crab, and some other varieties of fish. 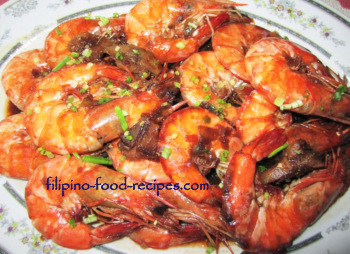 Though I don't advise buying from just anyone peddling live seafoods on the street, it is always best practice to know where and from who you get the food you serve your family.